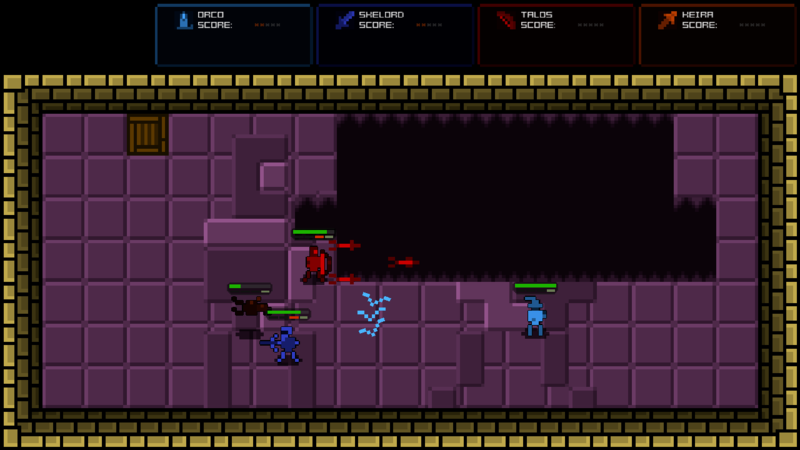 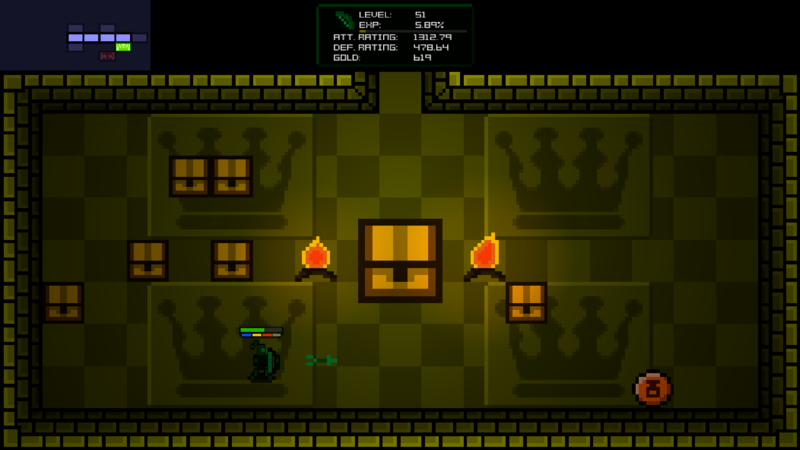 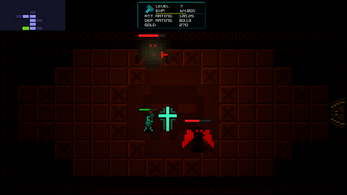 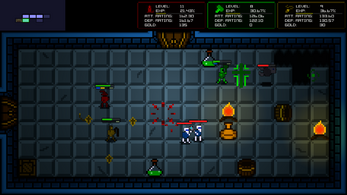 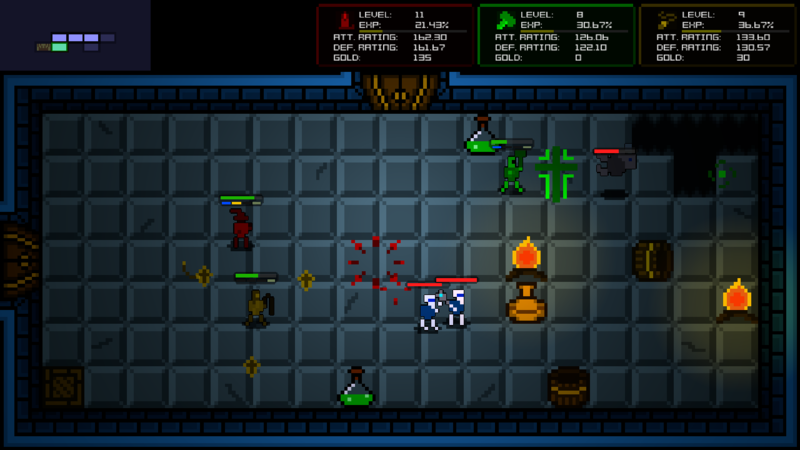 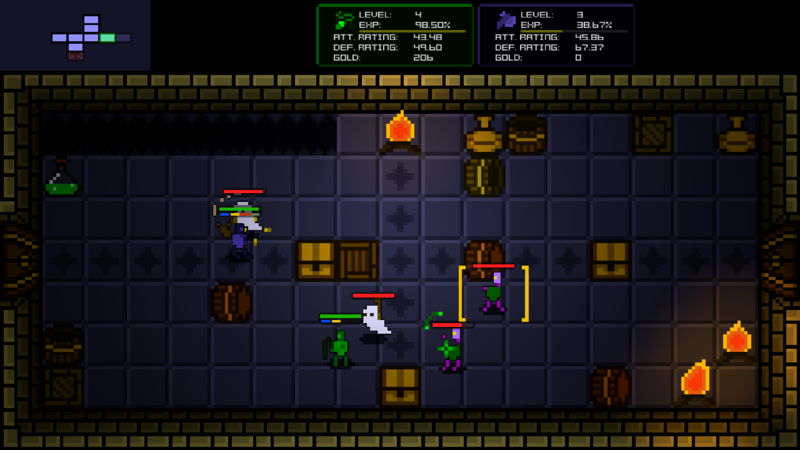 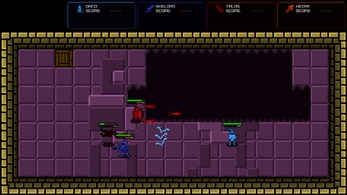 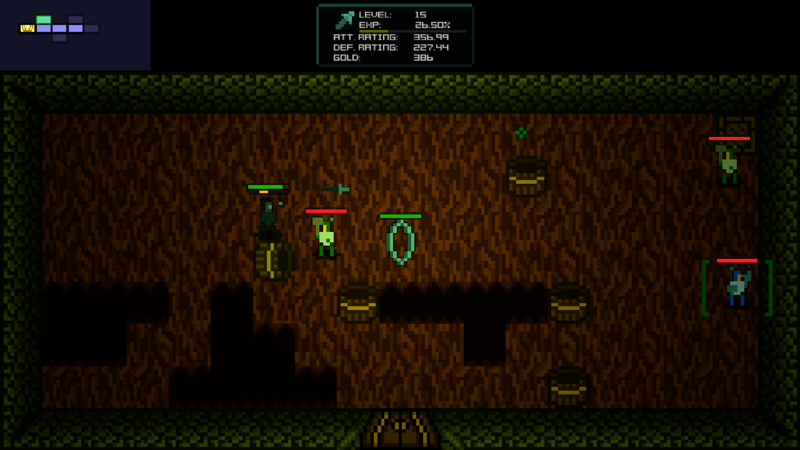 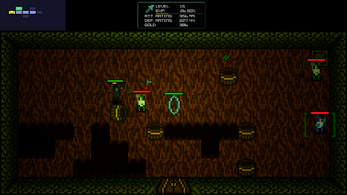 "Legends of Pixelia plays like a beat 'em up dressed in rogue-like dungeons. […] The systems that are in place are really solid, and the gameplay ideas come through in the form of a fun, multiplayer beat em' up in a dungeons-and-dragons-like vibe." 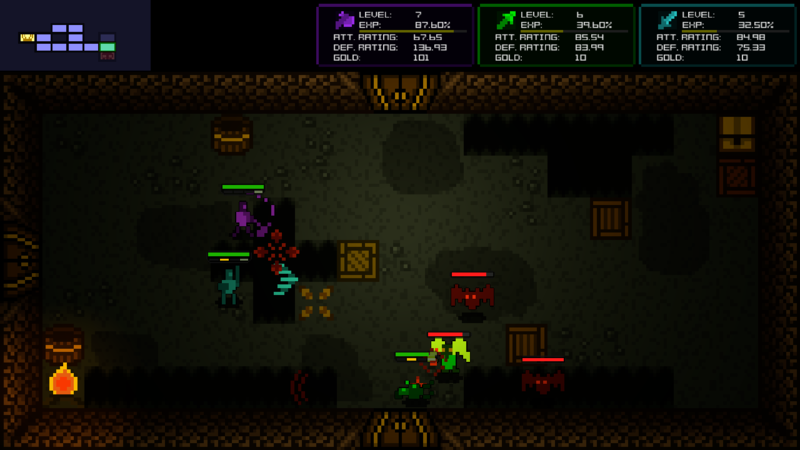 "Legends of Pixelia is an excellent pixel art action RPG with gameplay reminiscent of The Binding of Isaac, but with more tactical combat, persistent upgrades and local multiplayer." "Legends of Pixelia is familiar enough to be approachable to fans of the genre while still offering up something new. 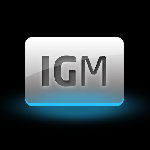 Fans of skill-based combat in games will want to give this a look, and for folks who like action RPGs I think there's enough progression to keep you compelled for a little while." 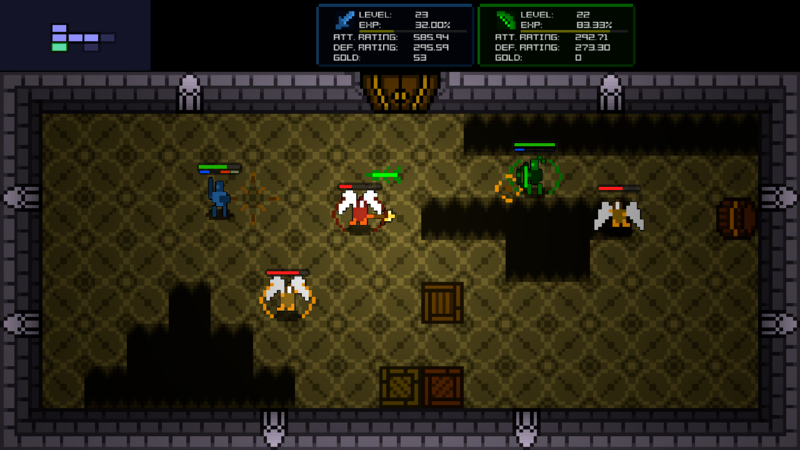 Buy Legends of Pixelia here on itch.io and get a Steam key for free.